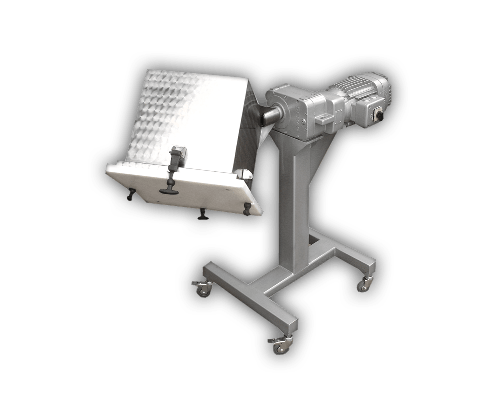 Company PRO-MLIN has several years of experience in the design, development and maintenance of process equipment for the food and chemical industry made of stainless steel AISI304L, AISI316 and AISI316L. 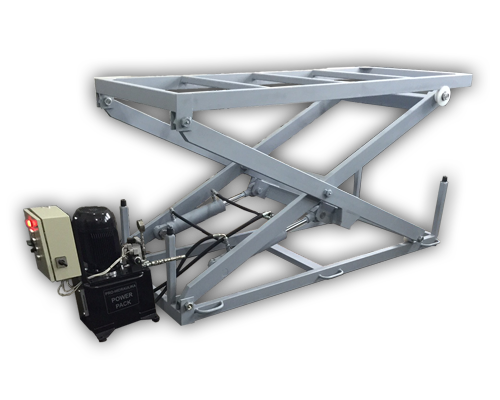 Scissors hydraulic platforms are used for lifting and lowering loads in food, chemical and other industries, as well as the entertainment and catering industry. Scissors hydraulic platforms are made according to customer requirements. 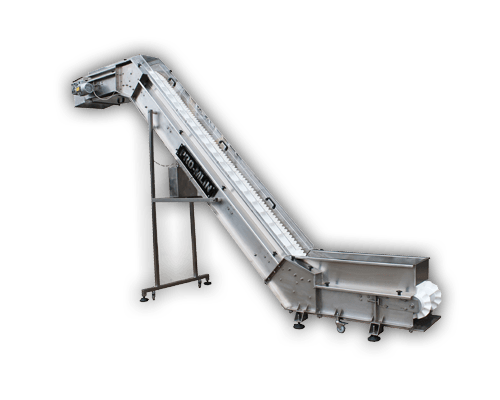 Our conveyorsare are used in all industries. They may be modular (polypropylene, polyethylene, polyamide), rubber, silicone or metal. 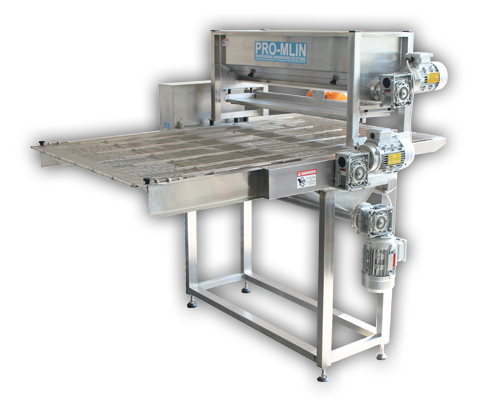 Mixers are reliable, easy to use and clean, ideal for confectionery production centers for processing of meat, sausage factories, supermarkets and hypermarkets. Completely made ​​of stainless steel materials. Candle making is an art. We professional produce extruders for candles and accessories. 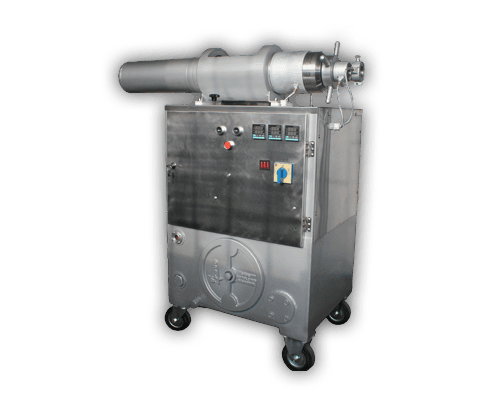 Our extruders are used for the production of paraffin candles of 6-25mm in diameter. 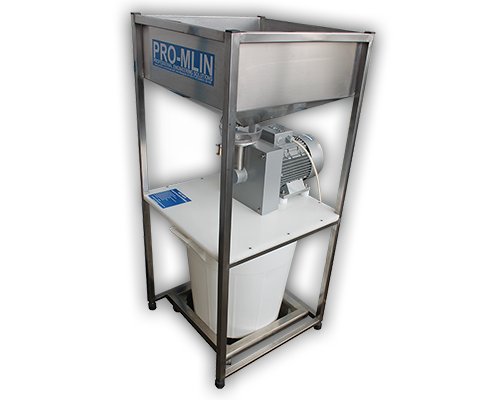 Family company PRO-MLIN has many years of experience with design, manufacture, installation and maintenance of mechanical components and structures. With the development of unique solutions and efficient response to the most varied requirements of clients, we have cooperation with companies in almost all sectors of the industry, both in the country and abroad. Company was founded 1992. in Belgrade by two young engineers then and today doctors of science and experienced engineers in the field of process equipment, hydraulics and pneumatics. PRO-MLIN features teamwork and a synchronized operation. The human factor in our business, as in every other, is the most important. That is why we formed the team of experienced, reliable and professional people and jobs are always done on time with quality that offers mutual satisfaction.